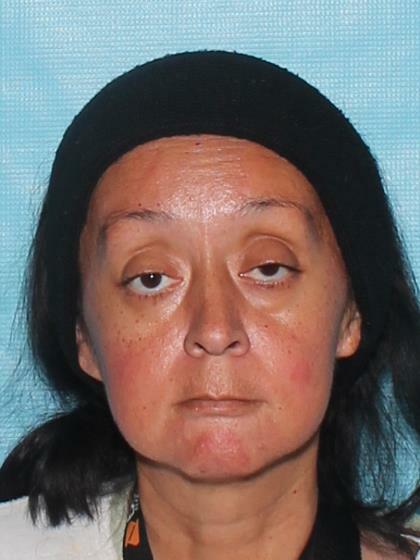 On 08/29/2018 Rosa's family reported her missing from her residence in the area of West Broadway Road and South 99th Avenue. Per Rosa's family she may appear disoriented and confused when contacted and also has difficulty walking. Anyone having information regarding this case is asked to contact Detective C. Jansen #9026 with the Phoenix Police Department's Missing Persons Unit at 602-495-2019 or 602-262-6141.